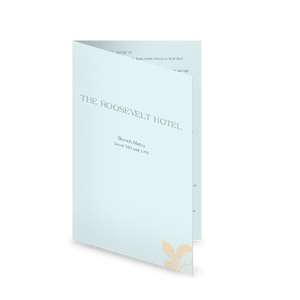 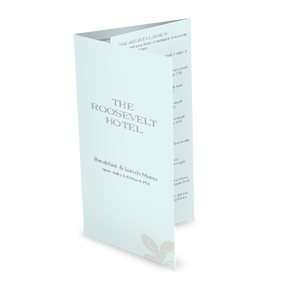 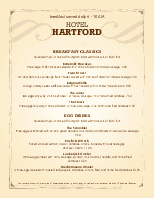 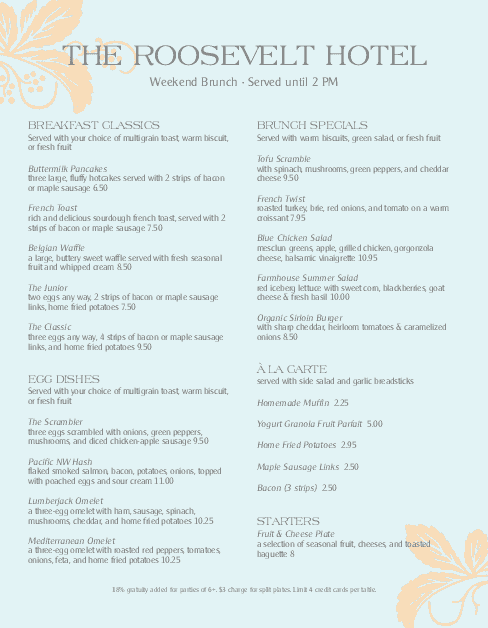 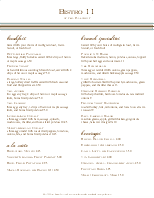 A best hotel menu shows off old fashioned hotel style with two large floral images in opposite corners. 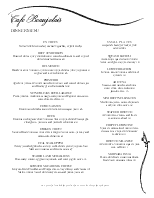 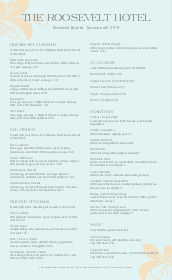 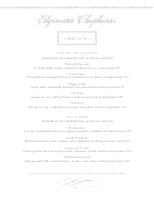 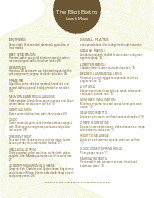 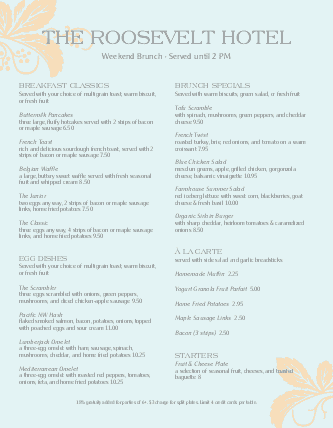 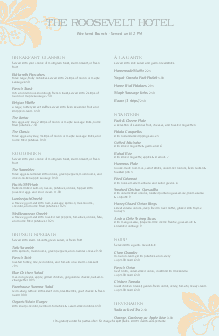 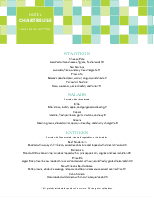 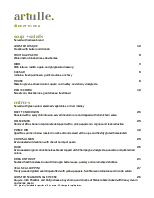 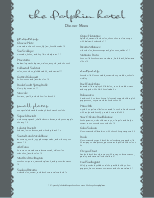 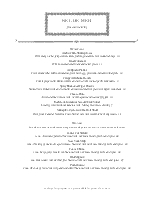 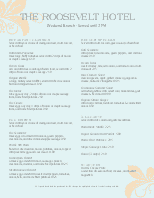 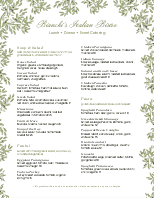 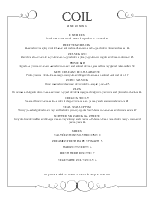 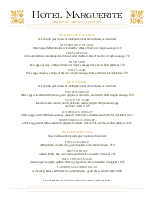 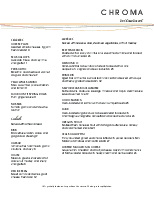 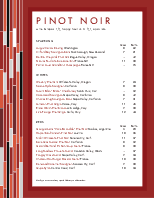 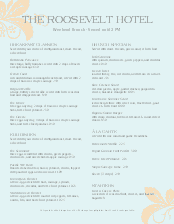 Two columns list starters, soups and salads, beverages, dessert, entrees and sandwiches on this 8.5 x 11 menu. 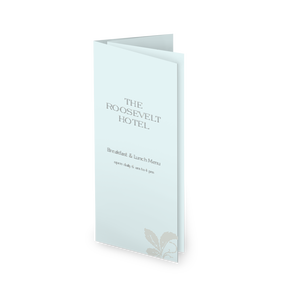 Update this hospitality menu online using the Menu Editor.